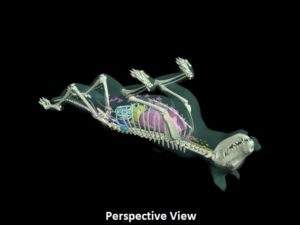 Dog Phantom - Research - True Phantom Solutions Inc.
“Dog Phantom (Canine Female)” is a realistic and anatomically correct phantom that mimics a female German shepherd. 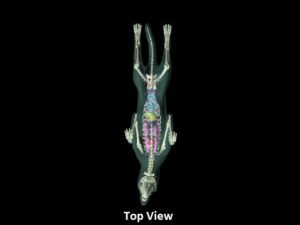 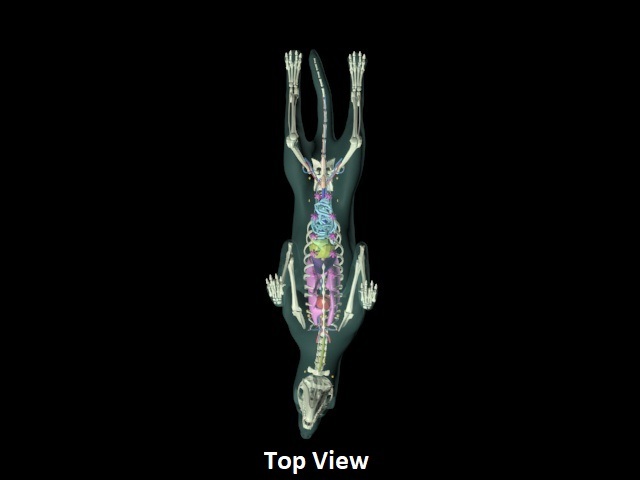 It is an ideal model for most of the veterinary diagnostic imaging training & research applications. 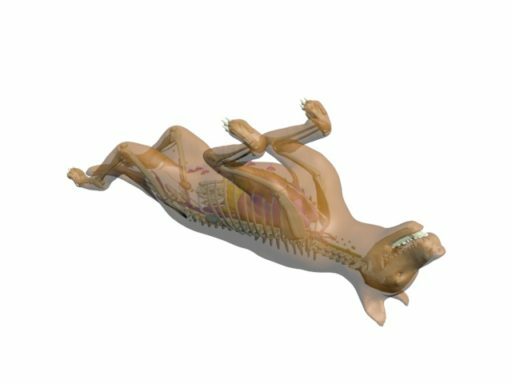 Upon special requests, we can customize it for simulating different pathologies as well as for specific trainings & research applications. 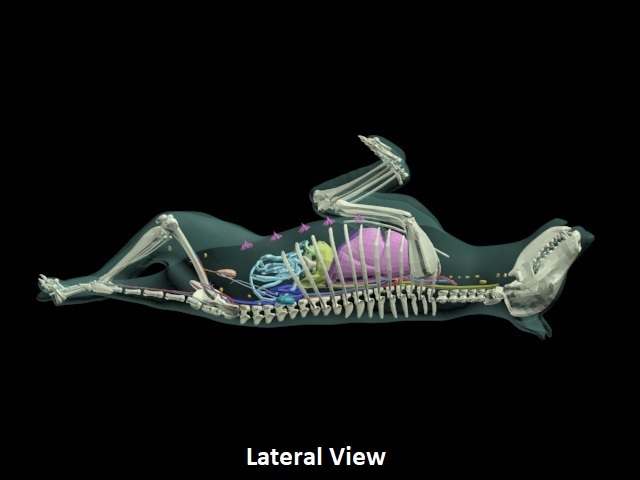 This model includes life-size abdominal organs & bony structures. If needed, it can be customized with expandable heart and lungs and with free fluid to learn various diagnostic imaging techniques. 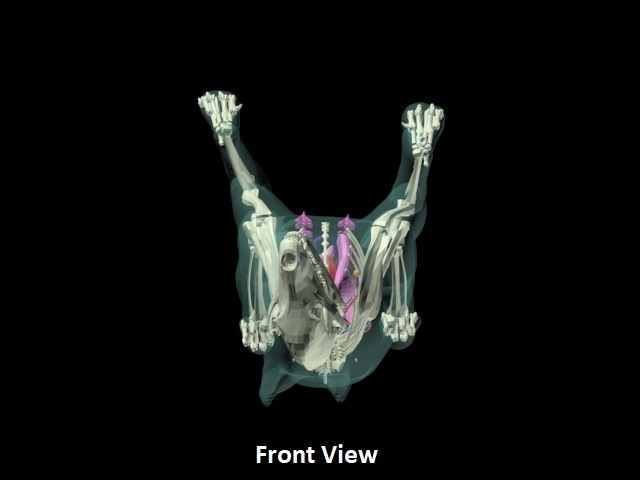 Internal hemorrhages at bilateral chambers, pelvic area, pericardial area, perisplenic areas etc. Lesions and tumors at precise locations. 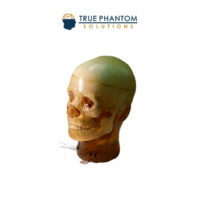 Customizing the phantom with motion or bleeding. 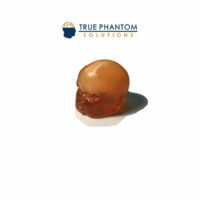 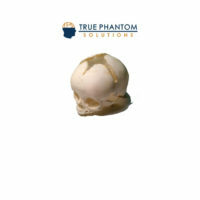 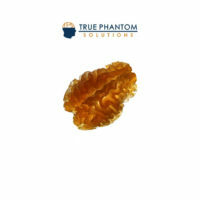 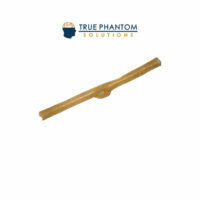 Please send us your requirements at info@truephantom.com for us to prepare and send you a quote.